Just yesterday August 23rd, 2018, MTN lunched a new plan called mPulse which gives 1.2gb for 200 Naira. 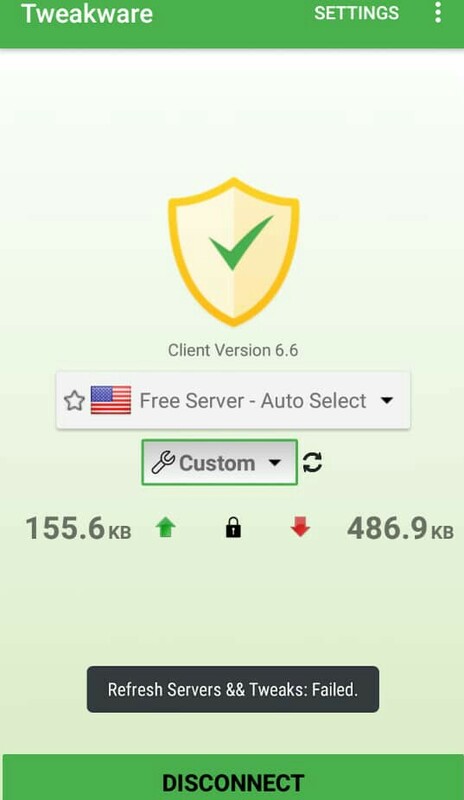 Unfortunately this data could only be used on mtn mpulse website and also on WhatsApp, but with the latest tweakware settings for mPulse MTN free Browsing cheat, you can now use it to power all your apps to browse and download. After getting the data, you can now head to download tweakware from the Download link at the bottom of this article. 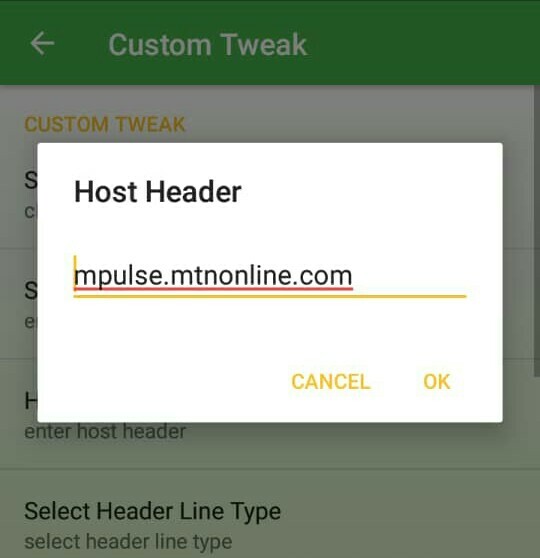 Read how to migrate MTN mPulse and also subscription code to get 1.2GB for 200 Naira. 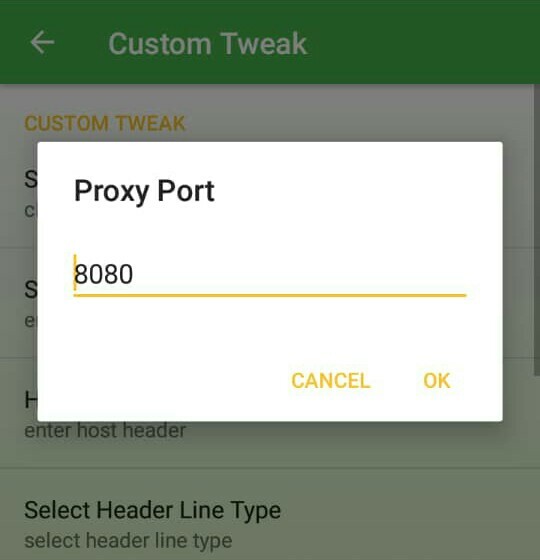 Install and open the tweakware android app. 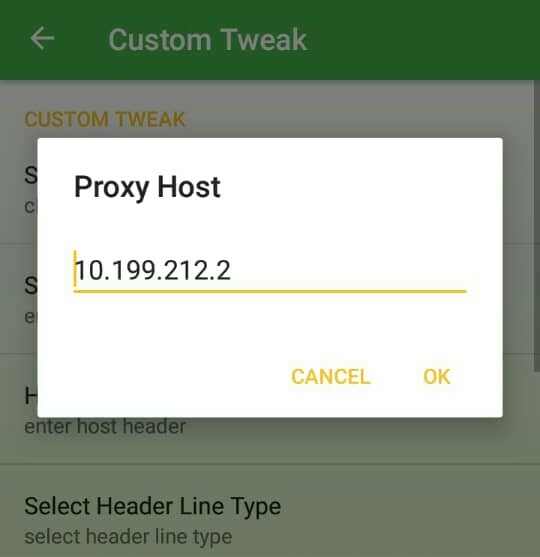 Under Tweak (in the middle just below server drop-down menu) tap on Custom Tweak. 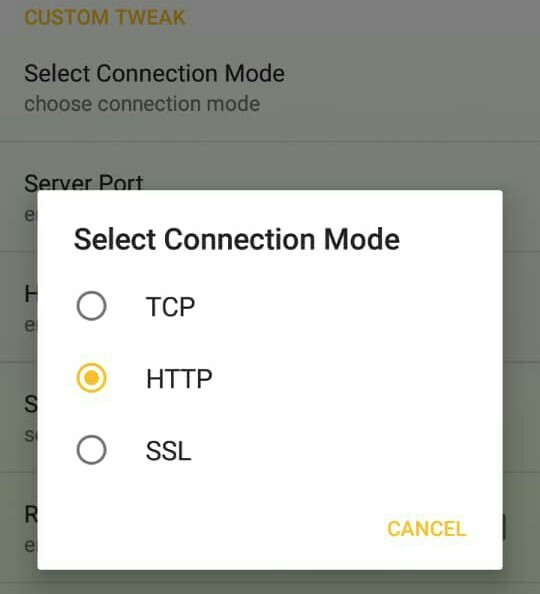 Tap on OK, then return to the app homescreen and tap on the connect button. The app should connect with a few seconds, minimize the app and start enjoying your MTN Free Browsing Cheat on Tweakware using your mpulse data.